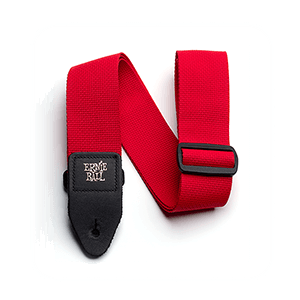 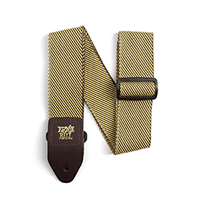 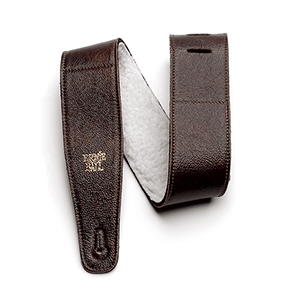 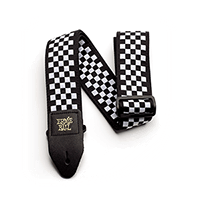 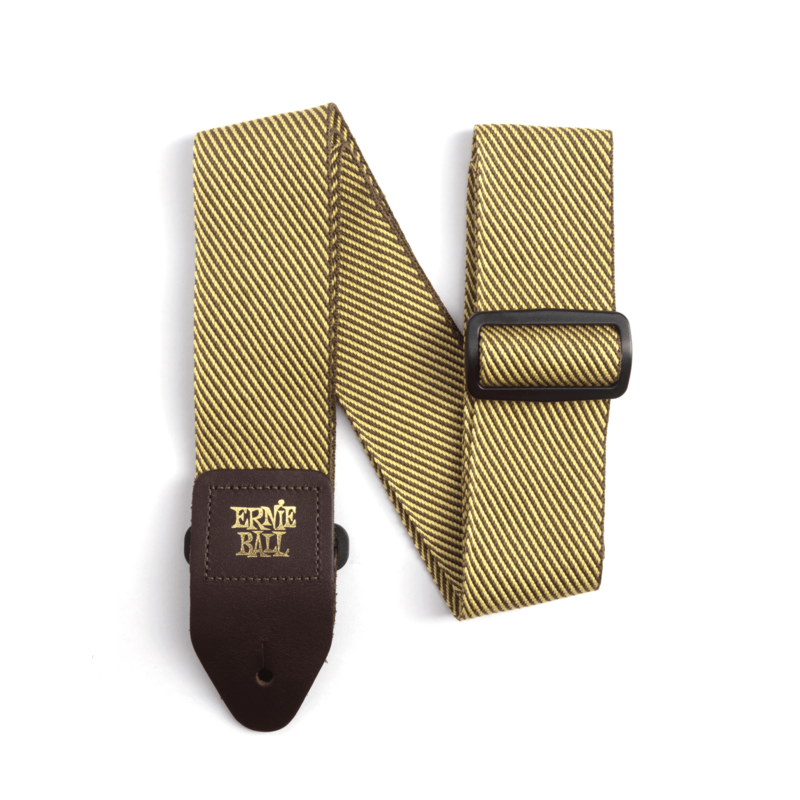 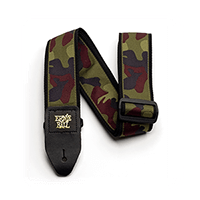 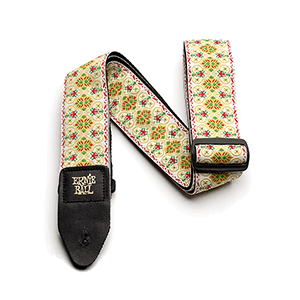 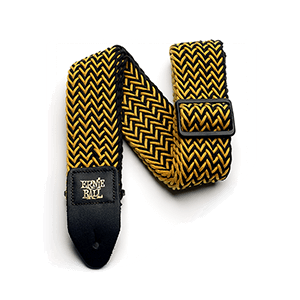 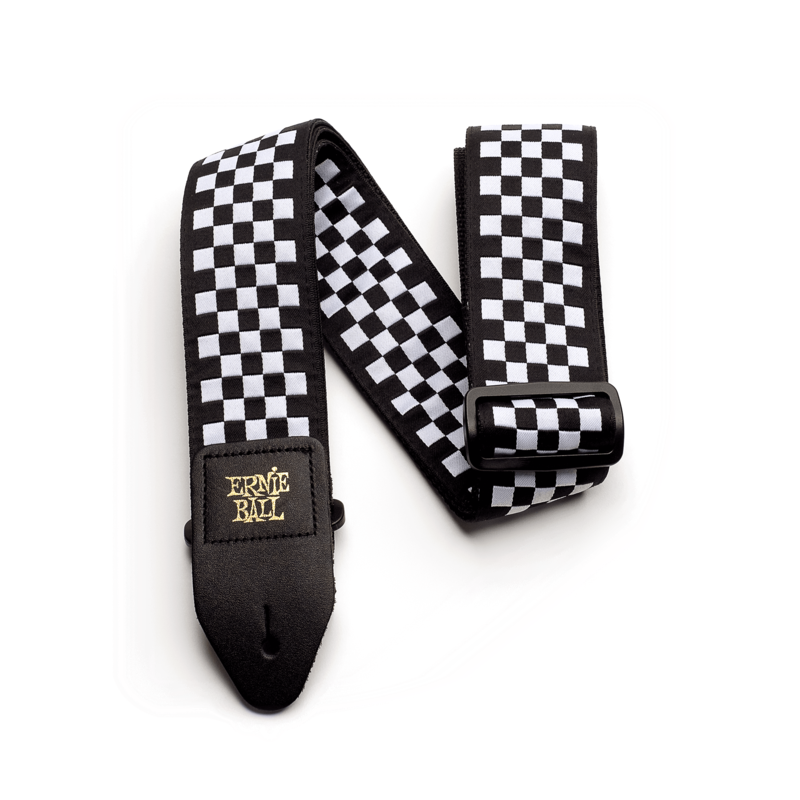 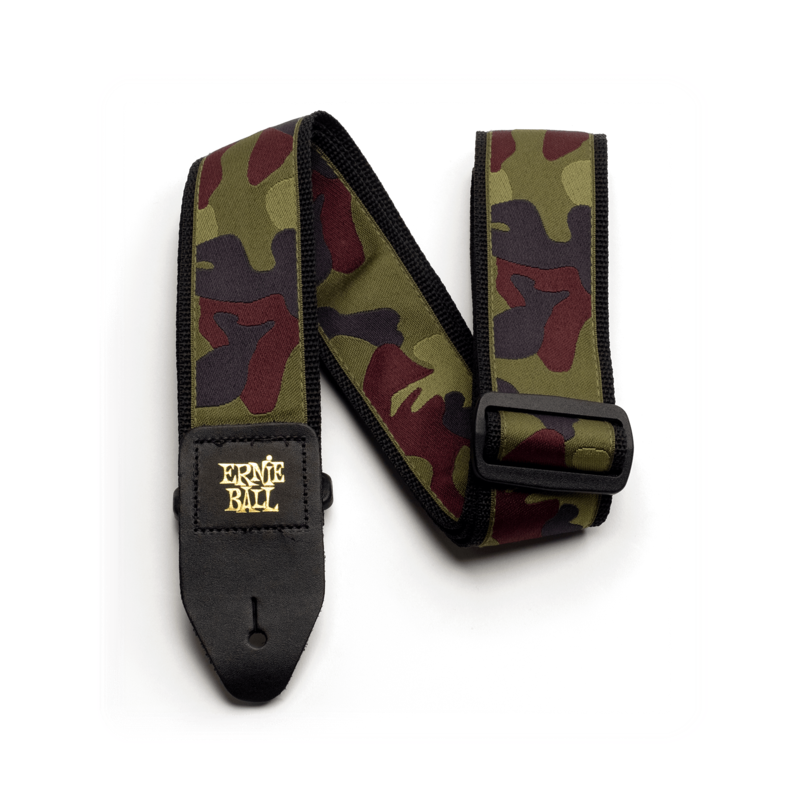 Durable and comfortable 2" wide strap with Vintage Tweed design. 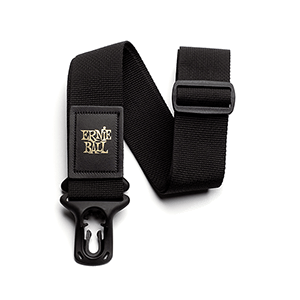 Machined stitched to quality brown leather ends (EB logo stamped in gold print) for absolute maximum strength and longevity. 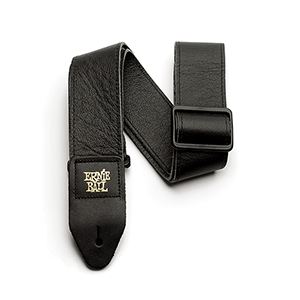 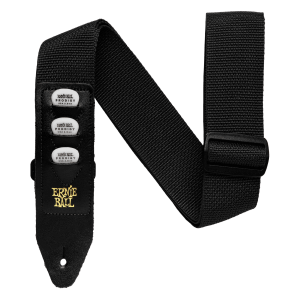 Black Delrin adjustable buckle and connector further enhance durability and good looks. 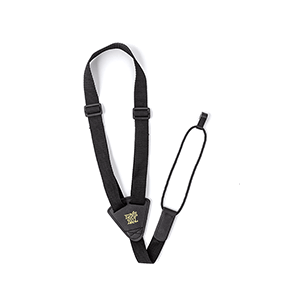 Adjustable length 41" to 72".